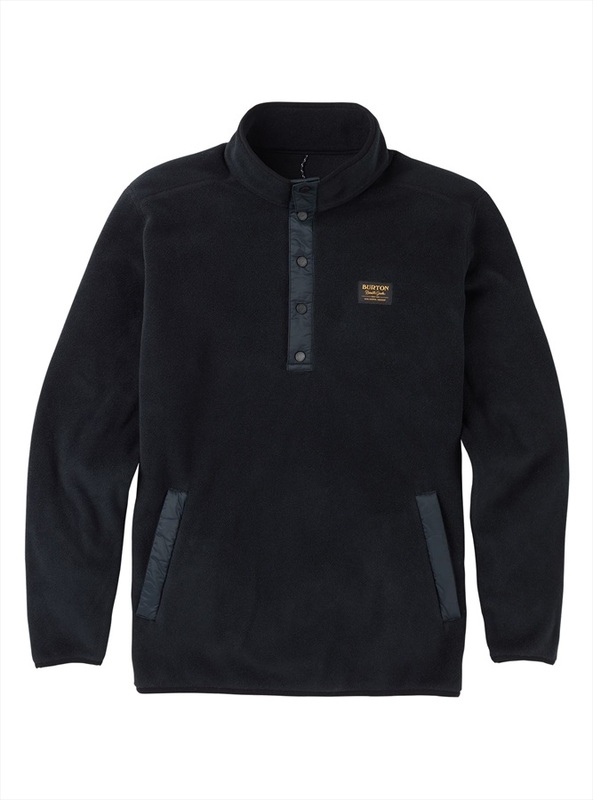 Pullover fleece from Burton ideal for using as a winter midlayer or an ourer layer in autumn/spring. 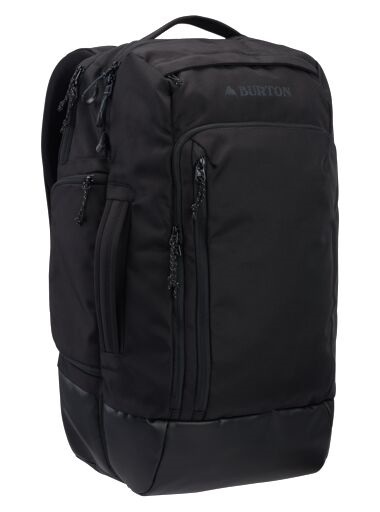 Spacious and practical carry bag from Burton. The Wheelie Flight Deck is a top quality split roller carry on bag from Burton, with a retractable handle and lots of storage space. 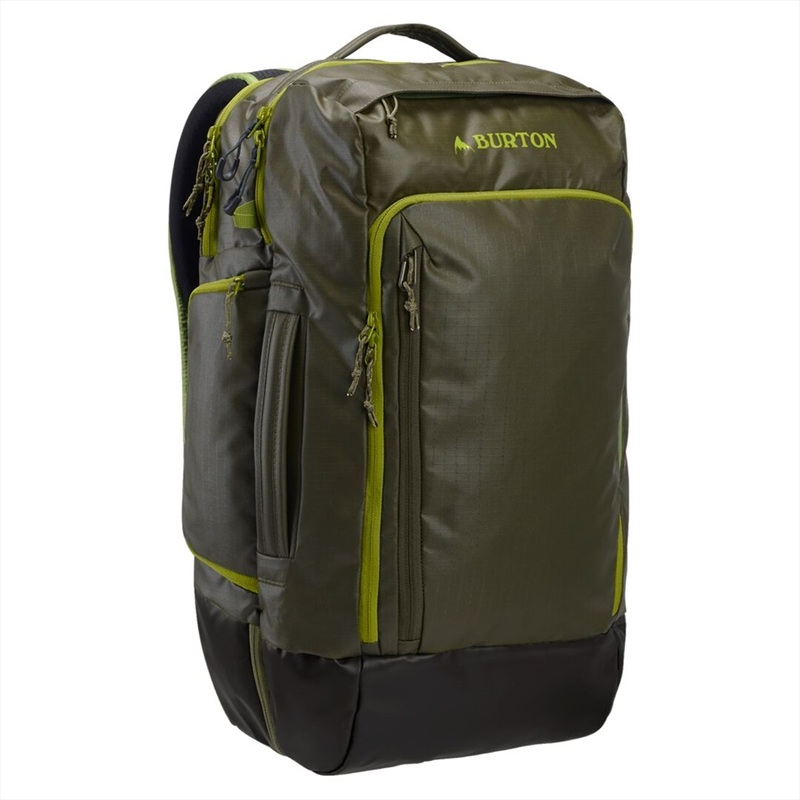 The Wheelie Double Deck is a top quality split roller bag from Burton, with a retractable handle and lots of storage space. The Wheelie Cargo is a top quality split roller bag from Burton, with a retractable handle and lots of storage space. Get sky high with a board designed to handle any jump you dare send it off. Progression orientated Boa snowboard boots that any female rider will love. Perfect lightweight thermal crew top for all conditions. Women's GORE-TEX, insulated mitts from Burton. Super warm thermal pants from Burton. Designed to keep little hands warm and dry all day. This super-soft fleece glove from Burton will keep you hands cosy on any winter adventure. Quick-drying comfy board shorts from Burton. A comfy cotton t-shirt from Burton.